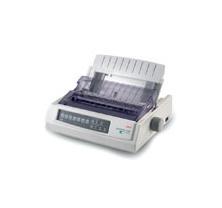 Dot Matrix Printers - 8 & 24 Pin printers from a wide variety of reputable manufactures, our Dot Matrix Printers - 8 & 24 Pin printers are tested and then go through a thorough cleaning process and then refurbished so any worn parts are replaced, once completed they are then qc tested to ensure they arrive to you in the best possible condition which we use a courier service for, larger printers may need a palette delivery but we will advise you of this. 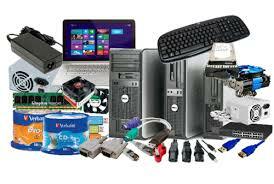 The consumables are part worn but in a working state. 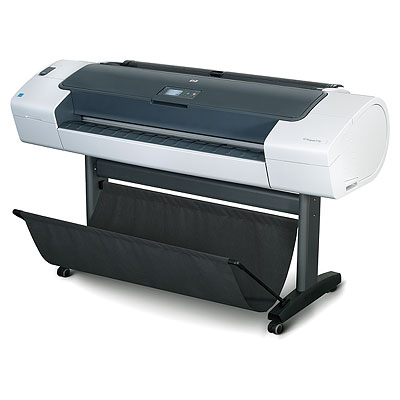 Most of the Dot Matrix Printers will accept fan fold paper as well as cut sheet paper. 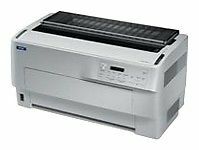 Most Dot Matrix Printers will emulate IBM and Epson printers so there may be a compatible printer if yours is too old to replace or repair. 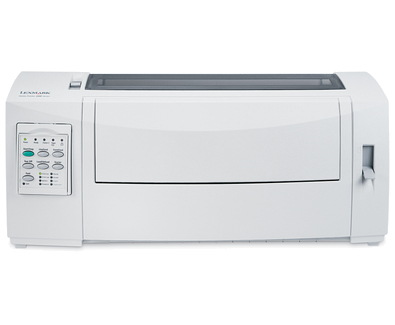 So if you cannot find the printer you are looking to buy or replace please give us a call on 0844 482 0192 or email us. 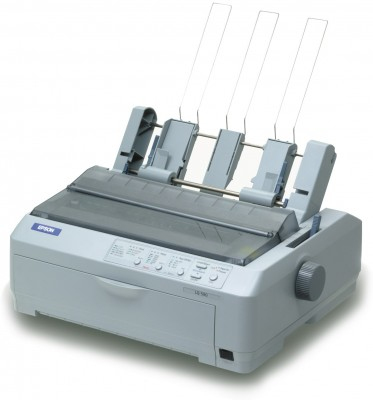 01308203 01308203 Oki ML-3320 (eco) Dot Matrix Printer - Refurbished with 3 months RTB warranty.